1) Erg for Technique, not just splits. 5) Avoid at All Cost! 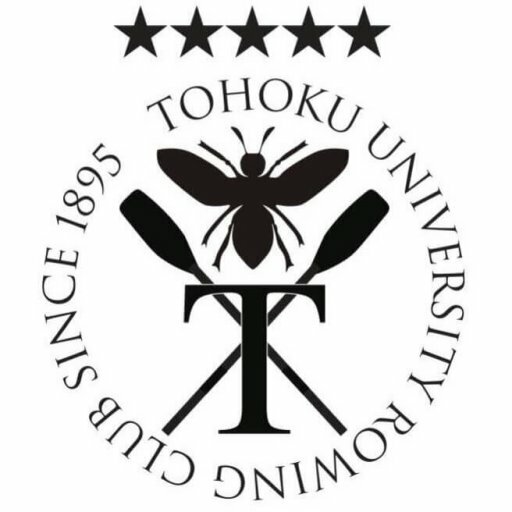 Copyright Tohoku Univ. Rowing Club. All Rights Reserved.